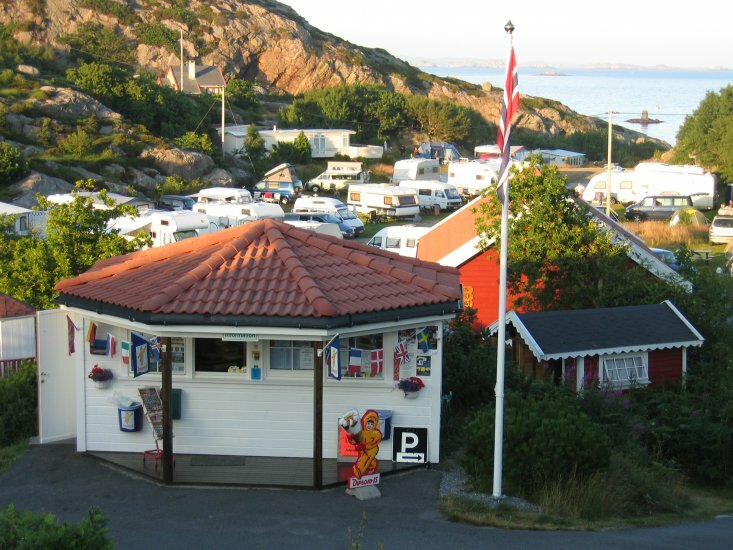 Our campsite is beautifully situated by the sea on the south tip of Lindesnes. 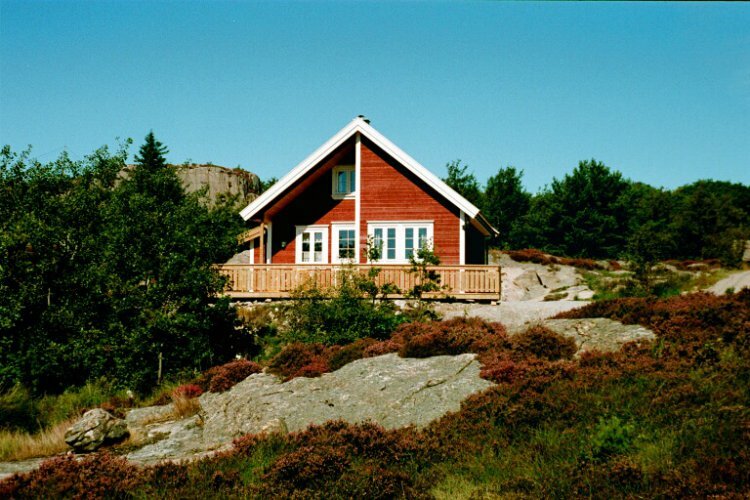 The area offers beautiful experiences in nature, located as it is so close to the sea. In addition, the site is sunny, receiving the late evening sun. The coastline’s distinctive sloping, naked rock and exciting scenery make their impression both when the ocean shows its best side and when the storm rages. The campsite is surrounded by rugged hill country, which offers possibilities for peaceful hiking while one enjoys the view of the sea.